Here’s the latest on Kona. I’m still trying to do better, but I’ve got the room and diving down to 952.80 per person! That’s 7 nights hotel, plus 6 days of diving. 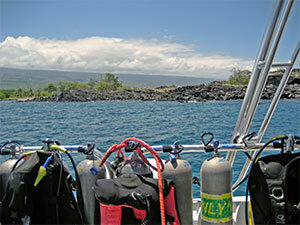 This entry was posted in Dive Travel, Kona Diving and tagged hawaii scuba, hawaii scuba diving, kona dive boat, kona diving.